At Drake Eatery we use locally-sourced produce to create modern Australian seasonal dishes. Our menu is designed to be shared and caters from breakfast to dinner. We have an extensive wine, beer and cocktail list too. So grab your friends and family and head on down and enjoy our relaxed local restaurant in Bondi. We look forward to seeing you! 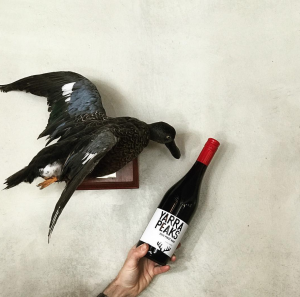 Drake Eatery is the brain-child of award-winning Sydney chef, Ian Oakes. Opened in 2015, you can find us sitting on the corner of Gould and Curlewis Street in Bondi. From the moment you first walk through our doors, we want you to feel at home. So sit yourself down, grab a drink, and get ready to feast on some scrumptious and sustainable food. We’re always bustling around here at Drake Eatery, so we recommend making a reservation to ensure you get a place! Don’t worry though, if you just happen to be walking by after a surf, we always save a little room for walk-ins. Want to be the first to hear what’s going on at Drake Eatery?